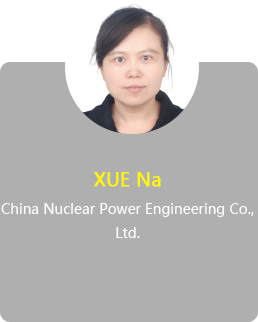 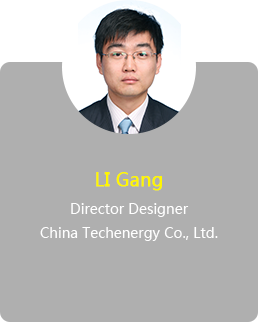 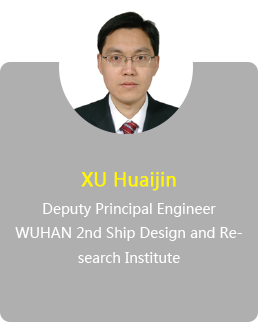 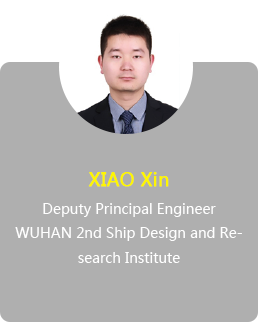 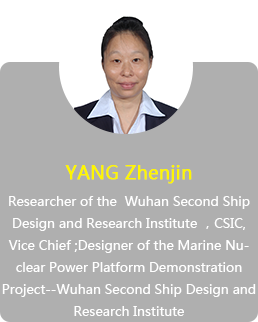 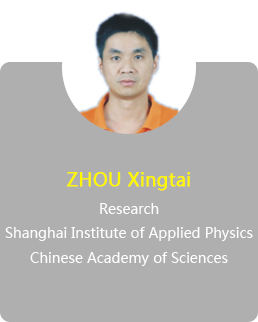 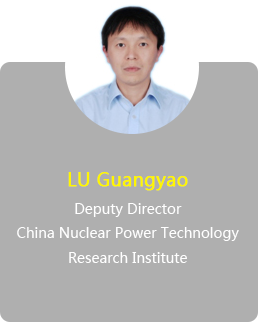 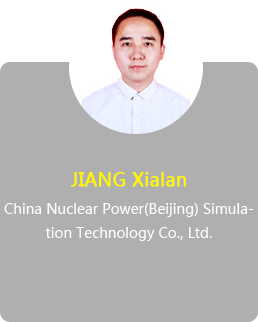 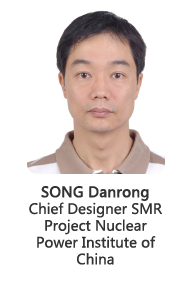 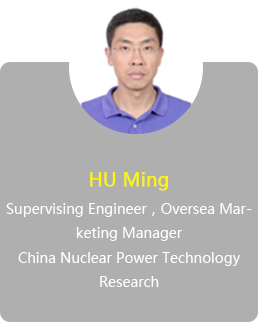 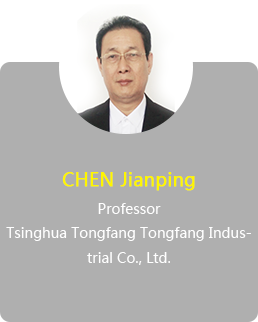 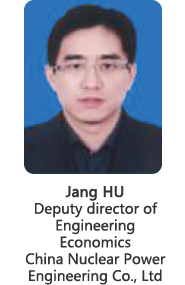 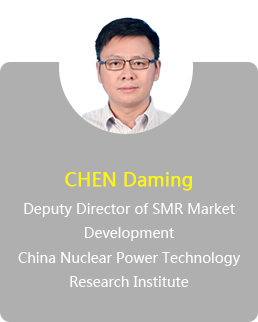 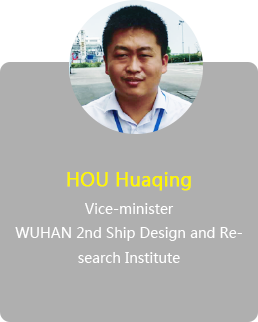 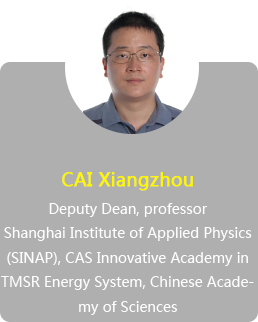 Nowadays, the SMR is gaining more popularity worldwide and CNNC & CGNPC as the leading entrepreneur in China building global partnerships with many countries while other institutes and organizations for the preliminary framework of SMR. 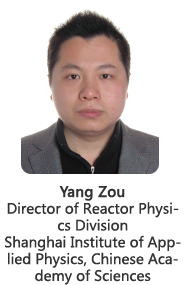 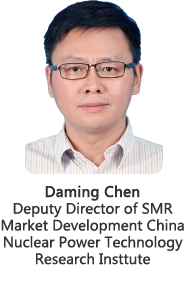 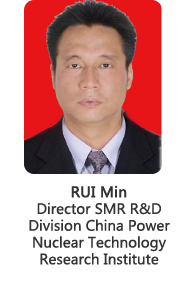 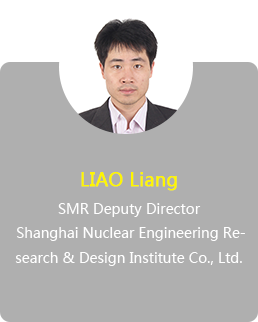 The 3rd International Small Modular Reactor Development Forum 2017 (ISMRF2017) will be held in Shanghai, China on October. 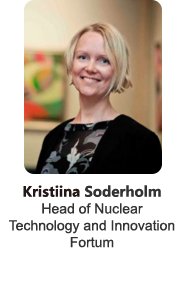 19-20, 2017. 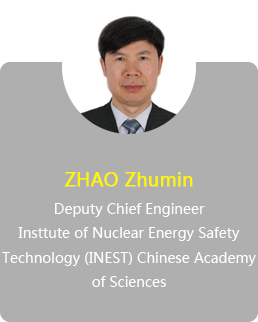 The forum is held by INNCH and supported by SINAP and CGN. 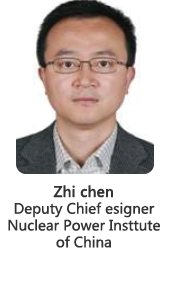 Nuclear power is one of the main industries listed in China’s “13th Five-year Plan”. 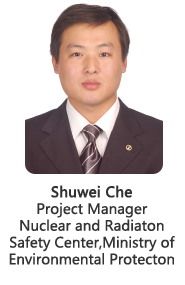 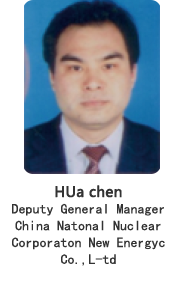 Advanced small modular reactor (SMR) technology, with its characteristics of high-security, integration and modularization, becomes part of strategic planning of global NPP enterprises. 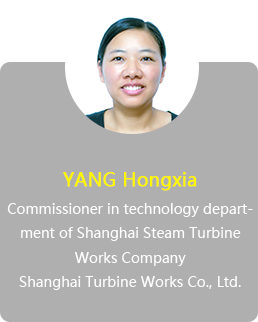 Besides generating electricity, it can also used for co-generation, hydrogen production, and seawater desalination. 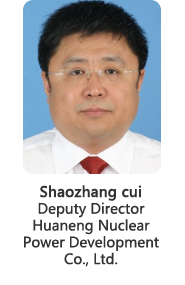 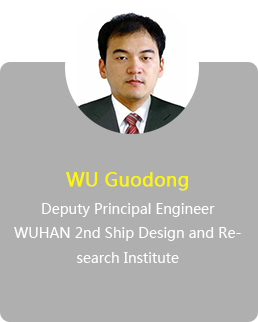 Currently, Shandong Shidao Bay high temperature gas cooled reactor demonstration project is under construction, and CEFR project is operating stably. 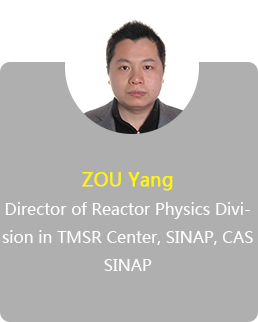 China government created a clear blue map for SMR technology development, which includes fast reactor, small PWR, TSMR and HTGR. 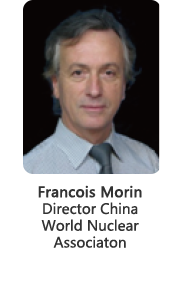 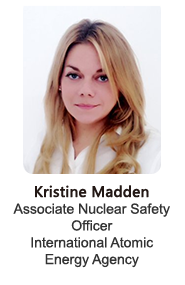 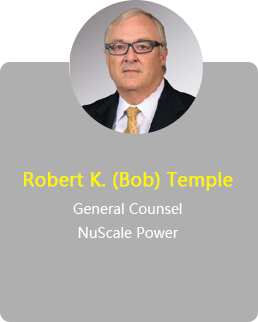 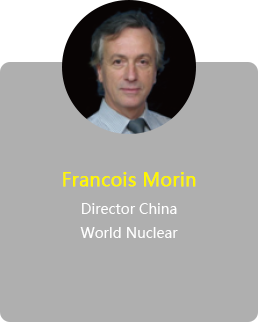 SMR plays an essential role in global nuclear power application with a brilliant future. The purpose of ISMRF2017 is to release the latest update of technology collaboration, accelerate the diversified development of nuclear power, and stimulate business partnership. 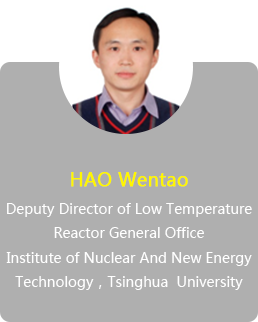 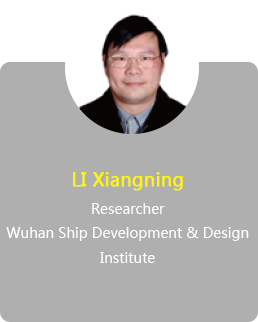 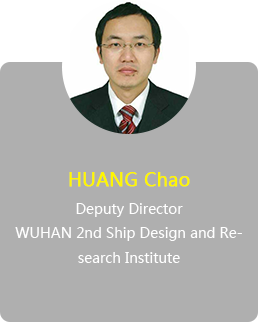 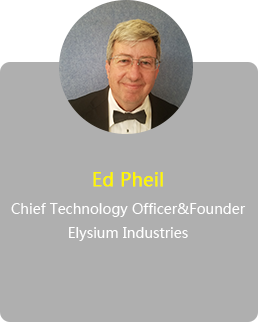 Over 180 representatives from government regulators, research institutes, EPC companies, NPP operators, and qualified vendors will participate in the event and hold further discussions on a series of hot topics, like regulations, design standards, site selection, licensing, equipment and material requirement, new project progress and application prospect, etc.